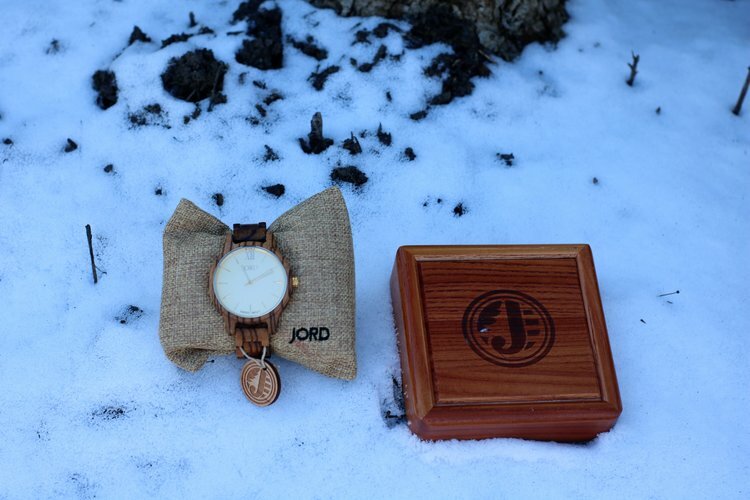 So after showing you all just what an amazing piece a JORD Wood Watch really is, I’ve partnered with JORD to host a giveaway for all of my awesome readers and followers! EVERY PERSON WHO ENTERS WILL WIN! 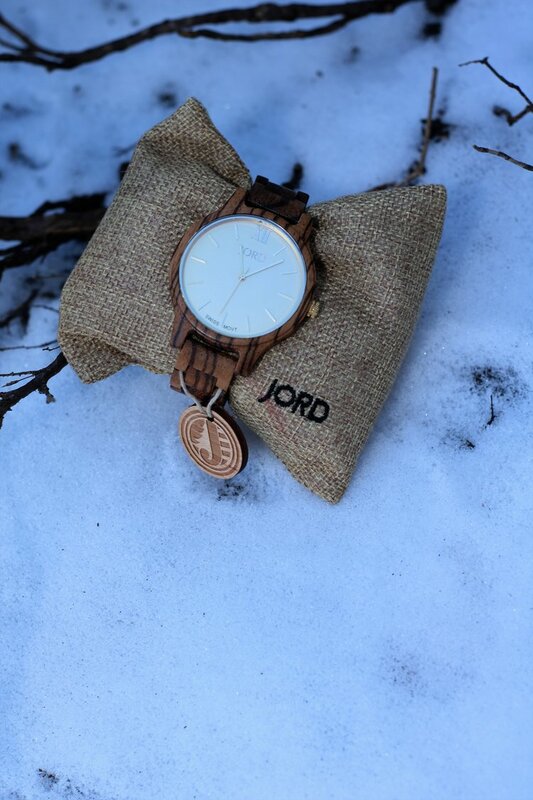 This gives you an amazing opportunity to win $100 towards a Jord watch of your own!! One person will win, but everyone will receive $25.00 at the end of the contest just for participating. How awesome is that!!! so its a win win! !